THE CEDAR GROVE CEMETERY GREENHOUSE is located on our grounds and is open to the public from mid-May through late summer. The greenhouse is easy to find. When entering the Cemetery by the main gates, stay to the left and follow the signs. You are welcome to stop by and browse! Potted and hanging flowers as well as flowers in flats are available for purchase for home use or to place on a loved one’s grave. We even offer fresh tomatoes in season! 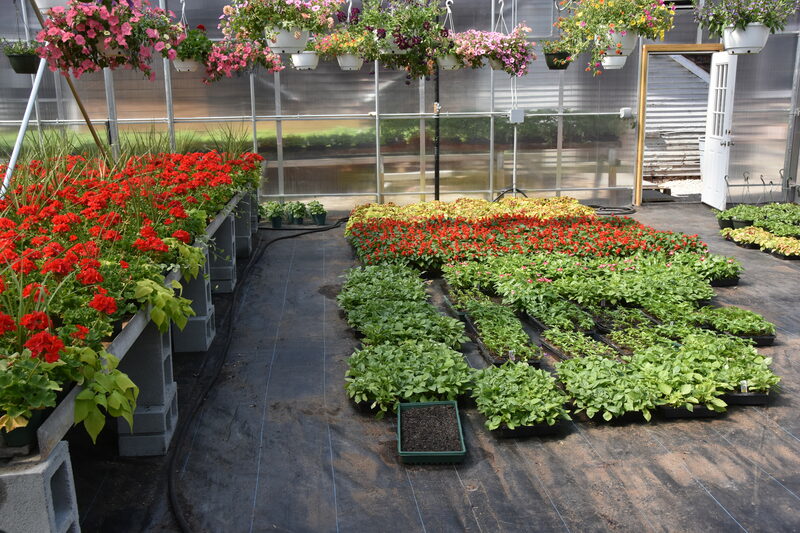 All plants are started from premium quality seeds at the Greenhouse, and we welcome you to shop with us for flowers at a fraction of the usual retail prices. You may also order a Spring Planting for placing spring flowers on your loved one’s grave. Call our office at 617-825-1360 or check back with us later in the year for information about our Christmas Wreath offerings. 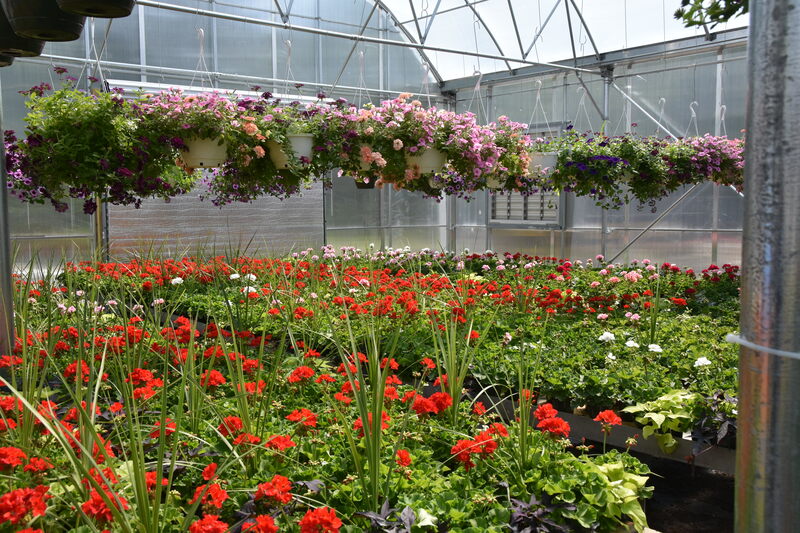 The Greenhouse is open seven days a week from 8:30 am to 4:00 pm. View of the Greenhouse. Click on the image for an enlarged view. The Greenhouse at the peak of the season. Stop by and browse! Click on the image for an enlarged view. 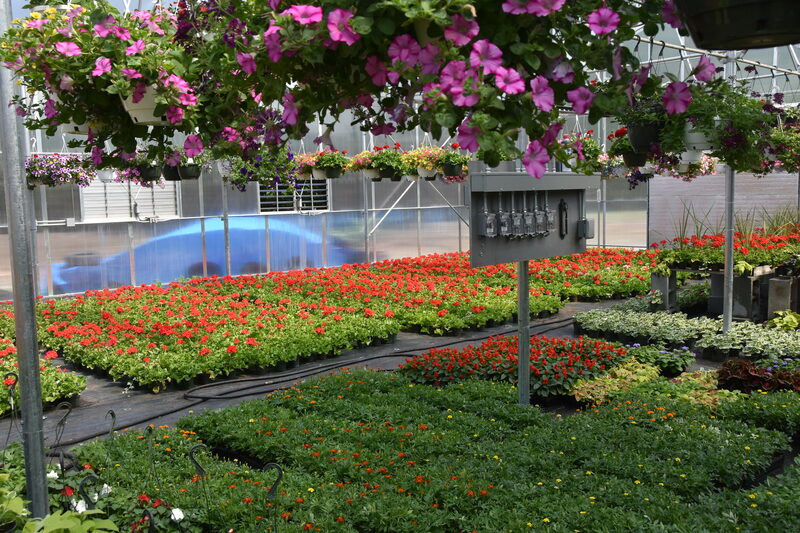 View of the Greenhouse during growing season. Click on the image for an enlarged view. 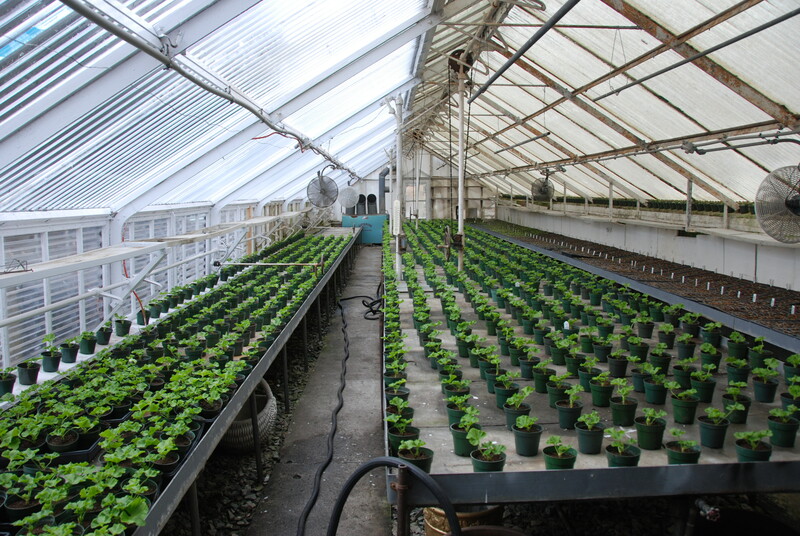 All of our greenhouse plants are raised from seeds. Click on the image for an enlarged view.